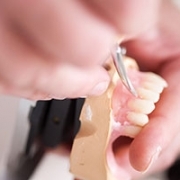 Whether you currently wear dentures or have been told you may soon need them, caring for your dentures the right way is crucial to ensuring your dentures last a long time. Often, people think that dentures do not need much care, or that brushing is no longer a consideration. Unfortunately, that is not the case, and dentures need quality care to stay looking and feeling their best. 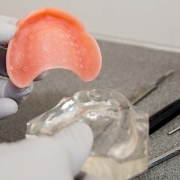 A well cared for set of dentures can last for years, so learning how to care for your dentures is very important – not only to your oral health but to your wallet as well. The teeth may be artificial, but the need to brush and properly clean your dentures is very real. Brushing your dentures is just as important as brushing your teeth, but the care needs are a bit different. dFor one thing, dentures are softer than natural teeth, and that means they need the right toothpaste. 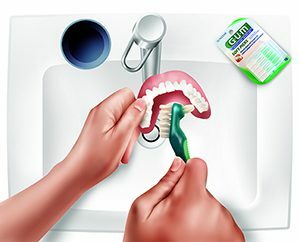 Never brush your dentures with a toothpaste designed for natural teeth – those kinds of toothpaste may contain heavy abrasives that could scratch and otherwise damage the artificial surface. Instead, use a toothpaste that is specially formulated for dentures. 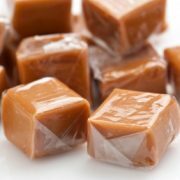 These special formulations use gentle cleansers to remove stains from the teeth without scratching the delicate surface. In addition to proper brushing, your dentures need gentle overnight cleansing to stay feeling and smelling fresh. If you have not already done so, you should invest in a quality denture cup – one with a tight-fitting lid. 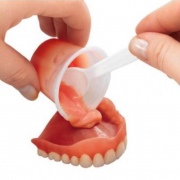 At our clinic, we give every patient a denture cup with their new dentures. 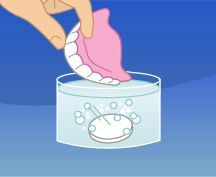 Use a cleanser that is specially formulated for dentures, follow the instructions and seal your dentures inside before you go to bed. Be sure to rinse the dentures thoroughly in the morning before putting them back in your mouth. Leaving residual cleanser on the dentures will leave a bad taste in your mouth – and it could be bad for your oral health. If you have a full set of upper and lower dentures, you no longer have any natural teeth to brush. That does not mean, however, that you can throw away your toothpaste and never buy another toothbrush. You will need to brush, mainly to clean your palate, tongue, and gums. You can do this while your dentures are soaking, or immediately before or after brushing your dentures. Just be sure to use a normal toothpaste for your palate, tongue and gums, and a denture-specific formulation for your dentures. Whether you just got your dentures or have been wearing them for years, it is important to check them for issues every time you clean them. Over time, tiny cracks can appear on the surface of the dentures, and if not repaired, those small cracks can become larger fissures. If you see any cracks, loose teeth or any problems, call your denturist right away. Your denturist can provide expert repairs for your dentures, so you can keep wearing them comfortably for many years to come. It is also important to pay attention to how your dentures fit, since a change in fit could indicate that your dentures may need to be relined. If your dentures are new, they may need to be adjusted a time or two until they are as comfortable. 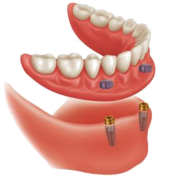 If you have been wearing your dentures for some time, the fit should have already stabilized, and any changes in their comfort should be brought to the attention of your denturist. 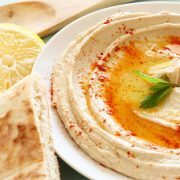 Follow these rules and you’ll have a bright smile for years to come. If you ever have any questions or want some tips on how to properly care for your dentures, contact us today!